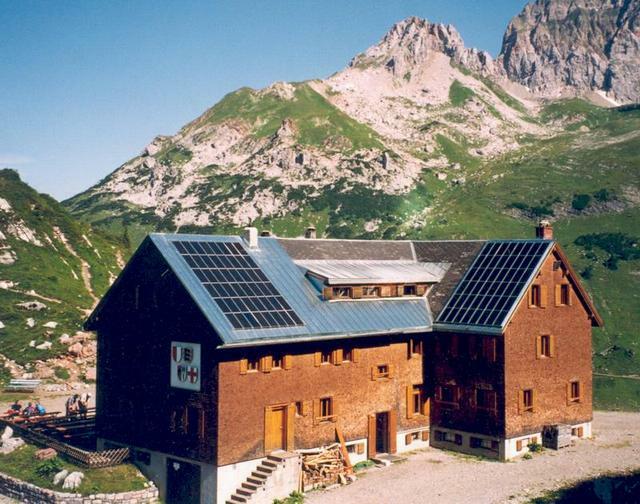 In building automation as well as in environmental technologies, the highest degree of reliability is required of the electronics and the optimal adaptation to the solar cell and accumulator - even under extreme environmental conditions. Photovoltaic systems are often found in drives for blinds or garage doors. A temporary high power demand for the drive is characteristic here. Environmental technologies are used in remote areas to detect changes of climate, glacial action or water levels. Photovoltaic power from ENNOS ensures reliable operation of the test equipment independent of seasons. As in building automation, first aid technology uses short-time high drive currents followed by long periods of stand-by (with nearly zero power need). 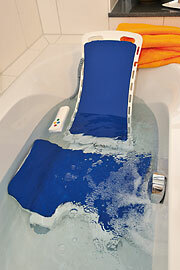 Bathtub lifters in wet areas are one such example.